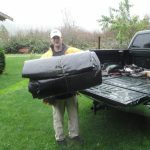 Can Truck Tarps Help In Hurricane Conditions? Hurricanes seem to be hitting the area more and more every year and trucking companies like you are likely to suffer. Hurricane wind and water is likely to cause damage to your trucks that can be expensive to repair. However, is it possible that truck traps and canopies could help protect your vehicles from damage? The short answer to this question is “yes.” A great tarp or canopy placed over your truck would help protect it from much of the damage of wind, rain, sleet, and hail. Tying it down to fully cover your vehicle will provide you with even more comprehensive protection that can keep your vehicles running great. However, the longer answer suggests that trucks and canopies are not a miracle solution. For example, a poorly-tied tarp is likely to blow away in hurricane winds. This will leave your trucks helpless against all that hurricane damage. That’s why it’s so important to carefully store your trucks and tie your tarps down. 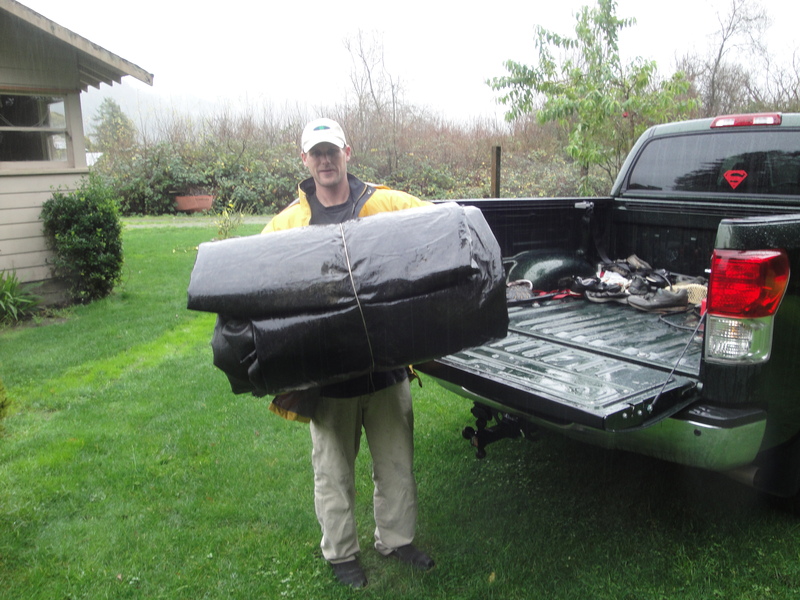 It is also a good idea to get multiple tarps to ensure total coverage of your vehicle. A single tarp may be good enough to cover most trucks. However, multiple ones help cover any potentially exposed areas and may prevent the kind of serious damage that hurricanes can cause. So if you think your trucking company would benefit from high-quality tarps like these, don’t hesitate to contact us today to learn more. Our experts will work hard to get you the great tarps that you need and provide you with the comprehensive service that you deserve. This entry was posted in hurricane tarps and tagged hurricane tarps on November 30, 2017 by Canopies Tarps.